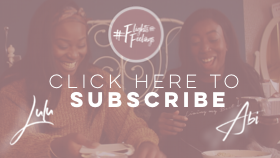 #FLIGHTSANDFEELINGS: UK-based vloggers, besties Abi and Lulu's honest and occasionally cheeky view on all things travel (particularly affordable group travel) and lifestyle. EP 15: 10 TRIPS UP! EP 14: OUR 2018 REVIEW! EP 8: 10 REASONS WE LOVE NEW YORK! We talk through our 10 reasons why we love New York – and you should too! Besties Abi & Lulu vlog all things travel and lifestyle. Fly with us; South London to the world! 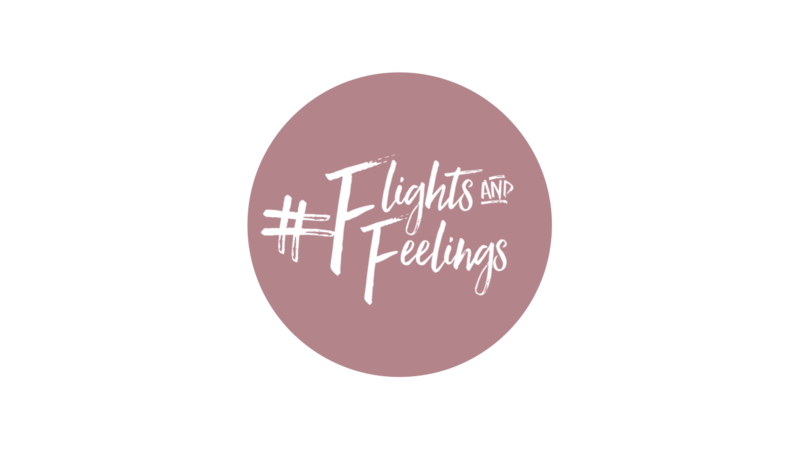 Watch our latest #flightsandfeelings vlog here. Subscribe to our channel! IG: See you on the ‘gram! Twitter: Tweet, tweet! Facebook: Thumbs up! | Pinterest: Pinning is winning!